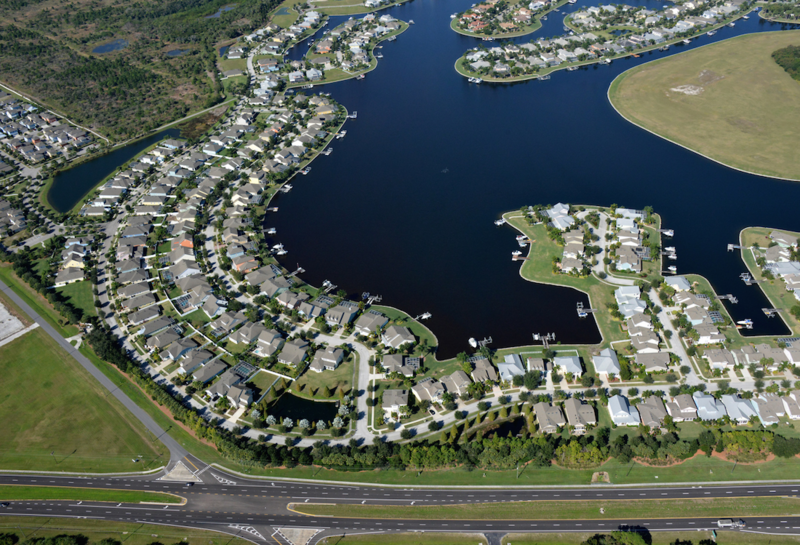 MiraBay is a 750-acre master-planned community located in South Hillsborough County surrounded by natural scenery and wildlife, and features coastal style architecture with many lots having direct boat access to Tampa Bay. The community offers entry-level, move-up and custom homes with floor plans from 1,500 – 6,000+ square feet on homesites ranging in size from 40’ – 100’ wide. MiraBay is highly amenitized with the 10,000 square foot MiraBay Club that includes a fitness center, aerobics studio, spa and beauty treatments, café, resort-style pool, toddler pool and lap pool. 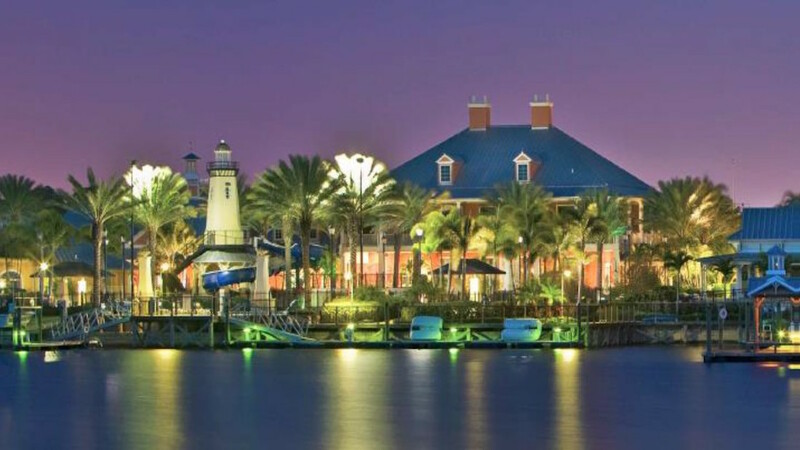 Additional amenities include the adjacent 1,400 acre Wolf Branch Creek Nature Preserve; walkable pathways providing access throughout the community; The Outfitters tackle shop which provides fishing essentials, free-to-use kayaks, paddleboards and sailboats; and 135 acres of salt and fresh water lagoons connecting MiraBay to Tampa Bay.